Residents and property holders may place holds on all library materials at no charge. Reserves may be placed by phone, in person, or by accessing the catalog from the Library's Web site. When materials are available, notification will be provided by phone or by email. Items will be held for 5 days. A valid photo ID such as a driver's license or state ID showing residence in Farmington or Farmington Hills. Recently moved? Please bring a valid photo ID and a recently postmarked gas or electric bill, mortgage papers or rental agreement with your name and new address. 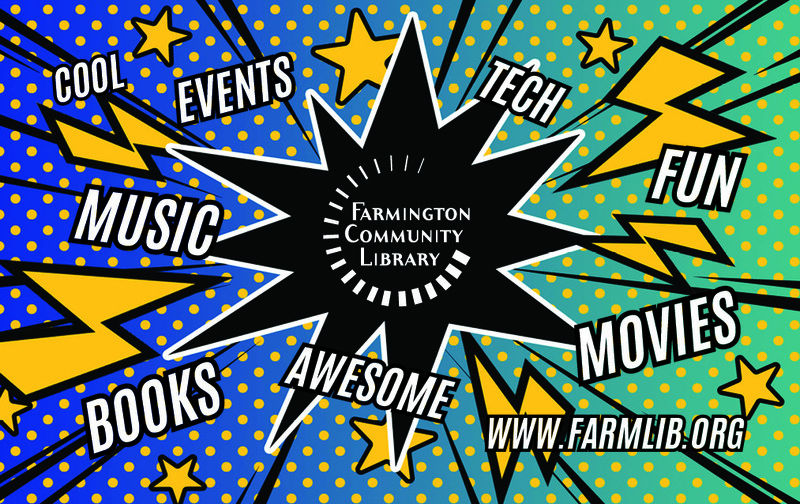 Work in Farmington or Farmington Hills? You are eligible for a library card with proof of employment and valid photo ID with current address. Applications for minors under 18 years of age require the signature of a parent or legal guardian. 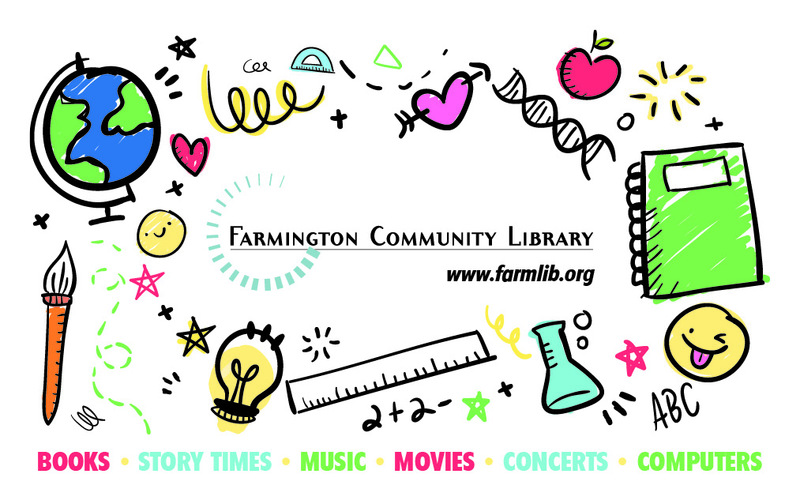 Patrons who have family/friends visiting may apply for a Courtesy Card for them at the Circulation Desk. Reciprocal borrowing privileges are extended to residents in any community whose library is a member of The Library Network, our Cooperative. Choose from one of our fun new designs! You can login via our Web Site to your Library Account and review items out or on hold. Fines accrue at twenty-five cents per day, per item until they reach the maximum limit show below. After 180 days, items are considered lost and the replacement cost is applied to the patron's record. Once a lost item is paid for, it becomes the property of the patron and no refunds will be given. Once a fine threshold of $15.00 is reached, a patron's ability to check out further materials may be blocked until the issue is resolved. You may email our Circulation Department or you may call the Head of Circulation Services at the appropriate Branch to effect a resolution—the numbers given below are only for negotiating overdues. To renew items, call (248) 553-8673. All library materials, except those in the Lucky Day Collection, may be renewed. If a hold is pending on that title, renewal may be blocked. Most items may be renewed up to two times unless there is a reserve on the item. New Books and DVDs have only one renewal. Staff may renew items for patrons who come in or call the library, or patrons may renew items themselves by accessing the library catalog. Renewal loan periods are 3 weeks for most books, 2 weeks for New Books and audiovisual items and 1 week for most DVDs and Videos; the renewal period for Adult Feature DVDs is seven (7) days. Renewals are available via the web or you can come into either Branch of the Library and renew in person, or by phone (248) 553-0300 during Library hours. All library materials may be returned within our buildings during our normal operating hours, or by using the book return chutes, 24 hours a day. Main Library: on the east side of the building )Post Office side) near the delivery entrance. 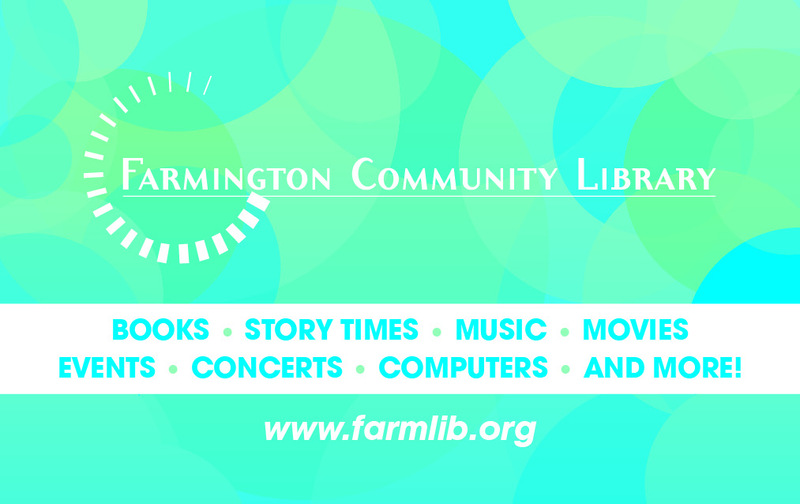 Farmington Branch : A book return box is located on the drive leading to Liberty St. between the Library and City Hall. 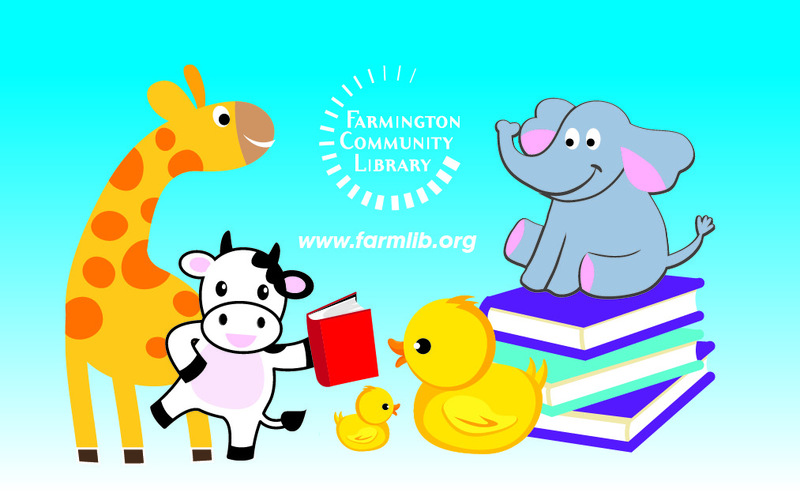 A book chute is located on the east side of the building near the parking lot entrance but it is locked during open hours..
Print materials owned by the Farmington Community Library may also be returned to any library which is a member of our Cooperative, The Library Network.